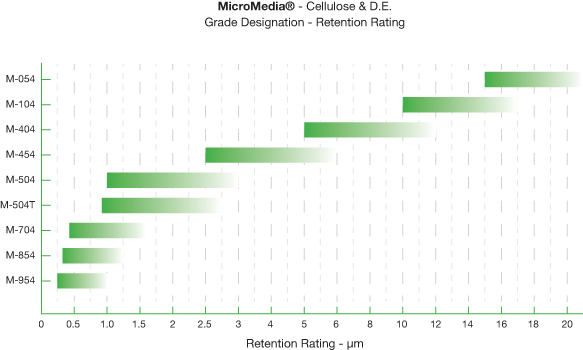 The addition of filter aids and wet strength resin differentiates MicroMedia® depth filter sheets from the AlphaMedia® Series, but that is not where the differences end. The addition of these ingredients improves retention efficiencies by adding internal surface area and the positive charge known as Zeta-Potential. Zeta-Potential is the positively charged site within the matrix of fibers and filter aid which attracts negatively charged particles which may be smaller than the pore sizes available in the filter pad. Wet strength resins are capable of being steam sterilized and are all free of formaldehyde. Filter aids used are perlite and/or diatomaceous earth which also help to improve filtration efficiencies. 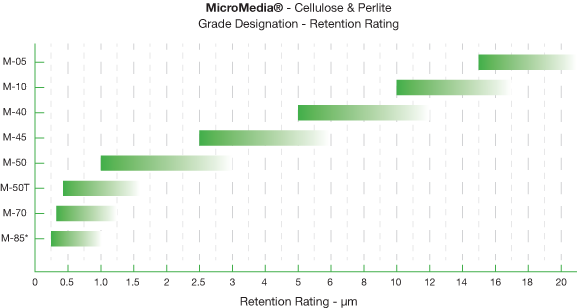 MicroMedia depth filter sheets are formulated with cellulose, wet strength resin, and diatomite and/or perlite is specifically designed for use in critical applications. All components of ErtelAlsop MicroMedia depth filter sheets are listed in the CFR as generally recognized as safe for contact with food as dictated by 21CFR 176.170. 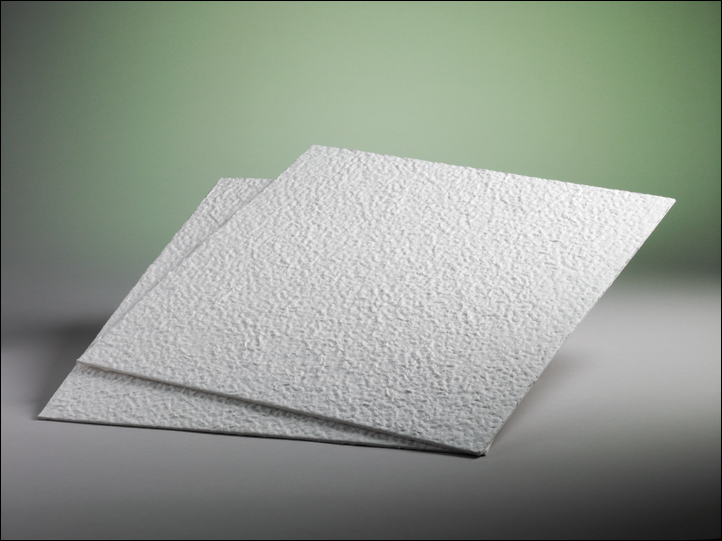 ErtelAlsop MicroMedia depth filter sheets are composed of cellulose pulp, diatomaceous earth and/or perlite and a wet strength resin, which charge modifies the media to exhibit a net positive charge zeta potential. This allows for the highly efficient removal of particles smaller than the filter’s nominal rating.